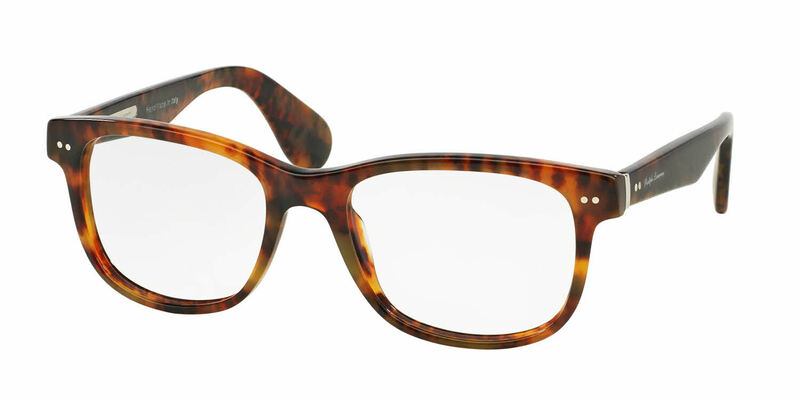 Ralph Lauren RL6127P is a Full Rim frame for Men, which is made of Acetate. Ralph Lauren RL6127P Eyeglasses come with a cleaning cloth and protective carrying case. Very high quality hand made frames. These are similar in quality to Persol and Oliver Peoples.